Nova Scotia's auditor general says there were no policies covering fraud, hospitality and internal meeting expenses for the IWK Health Centre and the financial controls that were in place were not effective. Nova Scotia's auditor general says he was "shocked to see the extent and severity in weaknesses and basic financial controls" at the IWK Health Centre. 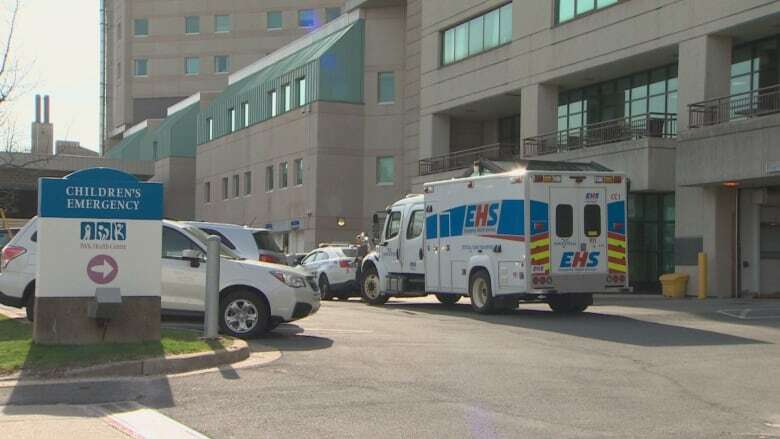 In a report released Tuesday, Michael Pickup said there were no policies covering fraud, hospitality and internal meeting expenses for the Halifax-based children's hospital, and that financial controls that were in place were not effective. In a video accompanying the report, Pickup lays the blame for the situation squarely at the feet of board members "who did not live up to what was expected of them." "I believe poor IWK board performance created a culture that allowed bad things, like weak controls and poor accountability, to be the norm at the IWK." That culture seeped into management at the hospital, he said, who "fiscally managed the IWK as they chose to." The report says the board failed to ensure reports from management were accurate and complete, and that staff could buy things without approval, change existing purchase orders without approval or override previous approvals. 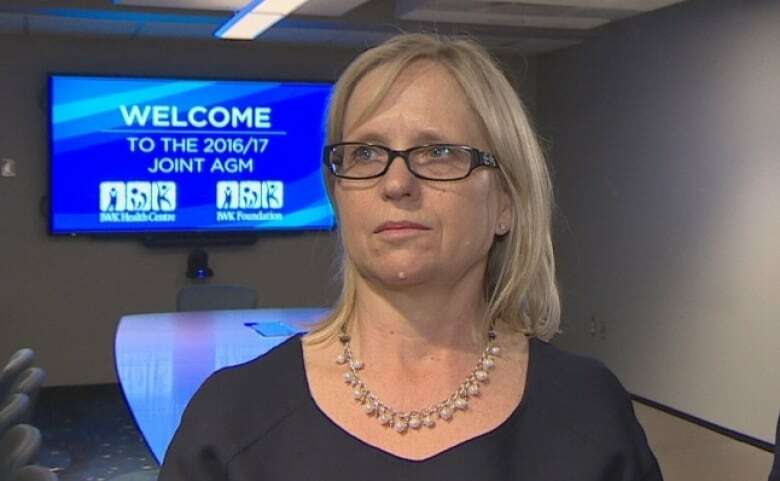 The auditor general announced plans for the audit in the summer of 2017, as an expense scandal swirling around top executives at the IWK eventually claimed its CEO, Tracy Kitch, and chief financial officer, Stephen D'Arcy. Pickup said controls over the seven business practices examined by his office were not effective. "Almost half (86) of the 199 samples requiring approval were not appropriately approved." Kitch was found in a CBC News investigation to have expensed thousands of dollars in personal charges to the hospital, including flights, hotel stays, rental cars and iTunes charges. She also billed the hospital for expenses related to consulting work for another hospital, for which she was already being reimbursed, and sole-sourced a contract to a friend for public relations work, which ended up lasting months longer and costing thousands of dollars more than it was supposed to. D'Arcy was found to have helped Kitch change her expenses and attempt to minimize them, according to emails obtained by CBC News. Both Kitch and D'Arcy denied any wrongdoing when presented by CBC News with documents to the contrary and are now facing criminal charges. Pickup notes, however, that none of the matters referred to police were examined as part of his report. Instead, he focused on the broader financial management controls and governance by the board. In his report, Pickup lays bare a succession of failures when it came to checks and balances and an environment that possibly contributed to the eventual scandal. The board ignored warnings from external consultants that flagged control risks, something Pickup said set the tone for what was to come and opened the door to potential problems. "In any organization, particularly one like this that spends nearly $300 million a year, the foundation on which internal controls are based is the tone from the top, it's the control environment that the board sets, and then from there the word would go down to the senior management folks," Pickup told reporters. There was not a comprehensive risk framework in place, "the board did not set the tone at the top for internal controls and did not adequately challenge management," and it did not document the performance evaluation of Kitch, according to Pickup's report. "Seventy-eight per cent of board and executive travel and other expenses paid did not comply with policies." That included 32 instances where expenses were inappropriately approved, 12 out of 14 expenses that were signed off on by management and not the board chair, and nine expenses with no receipts at all. 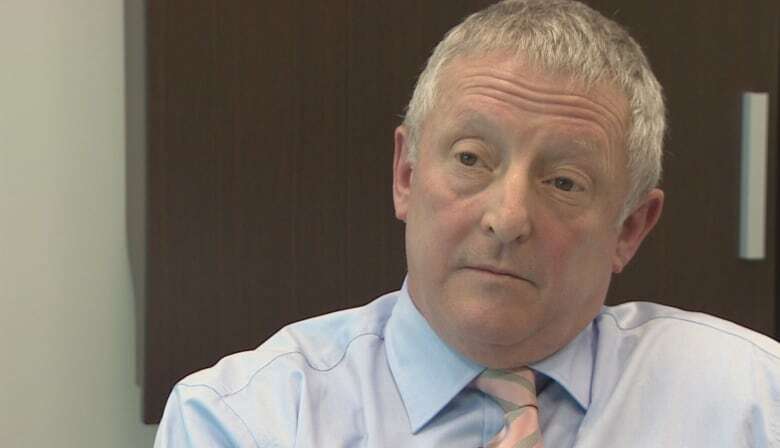 The board also did not question an assessment from D'Arcy in June 2017 that the IWK had a mature internal control system, despite his basing that view on policies just put forward by management for approval. "Therefore, the controls and policies were not yet in place, but no one asked how that could result in a mature control environment," writes Pickup. "In addition, the assessment cited an internal audit function which the IWK did not have." The report also found the board did not hold D'Arcy accountable to respond to 47 recommendations in a 2016 external report on maintenance and asset management, which led to staff "not reissuing a contract for external preventative maintenance on its emergency generators." The lapse went unnoticed for a year, writes Pickup. There were also no questions about how inventory and supply areas being converted to executive office space might affect patient care. The result was the hospital holding less inventory on site that it did previously. "Management also told us the IWK Health Centre needed to make more frequent purchases because they had less space for onsite storage. Holding less inventory could also increase the risk to operations from potential supply disruptions." Eight of the 10 procurement contracts Pickup's office went looking for could not be found and there was no evidence of quotes. Payment controls were also lacking, meaning the hospital could be paying for items it did not receive. "Sixteen of 25 transactions were not signed or stamped to show goods or services were received before payment was made," Pickup wrote. At the time CBC News began reporting on Kitch's expenses, then-board chair Bob Hanf stood by her accounting of the reports as "unintended errors." He would later say he only became aware of problems based on media reports. Pickup found that D'Arcy "approved expense claims with no receipts more than a year after the expenses had supposedly been incurred," and that he "submitted a personal expense claim 173 days after the expenses had been incurred." He concludes his report with 10 recommendations focused on improving financial accountability and risk management. 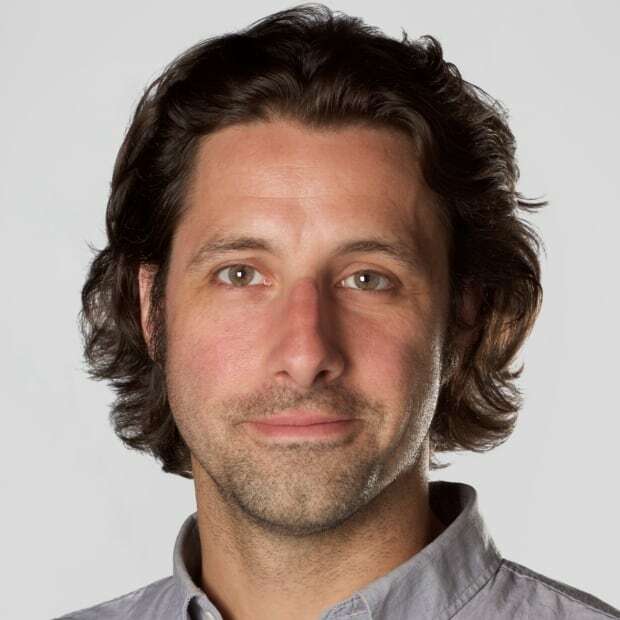 In an interview Tuesday, IWK board chair Karen Hutt said Pickup's findings did not come as a surprise, and that the board accepts all of his recommendations. The board has been working to improve controls since last year, she said, including calling in the police and Pickup's office. "There's nothing in the report that we haven't already identified as gaps to be fixed and, on many fronts, those gaps have already been closed." Like it or not, Hutt said, control environments often get better only after there is a breakdown. She said the board trusted the information it was receiving from executives. When it became evident — starting with Kitch's expenses — the information could no longer be trusted, the board acted immediately, she said. "We stepped in, we took control," she said, noting the IWK recovered all money owing from both Kitch and D'Arcy. "We have done several things to make sure that we as a board take ownership of what has happened and take steps to repair it." Nova Scotia does not mandate governance training for any of the province's agencies, boards or commissions. Opposition party leaders both called for the government to make that a requirement. "People who step up — particularly on volunteer boards — and say, 'I'm willing to do some public service for my community,' they should be assisted in every way possible," said Tory Leader Tim Houston. NDP Leader Gary Burrill said "basic function has been lacking," and he called on Health Minister Randy Delorey to take more responsibility for the situation. "The top, when we're talking about the IWK, is the minister for health." Neither Houston nor Burrill said they thought anyone needed to resign from the board over the matter. While the board has 10 new members since April, Hutt said anyone calling for a full cleaning of house should "measure us by what we do now." She said the board has held itself to account and been transparent in its steps to improve things. All board members are now required to take annual governance training. "We understand that people need to trust the organization, they need to trust what's happening in the organization." 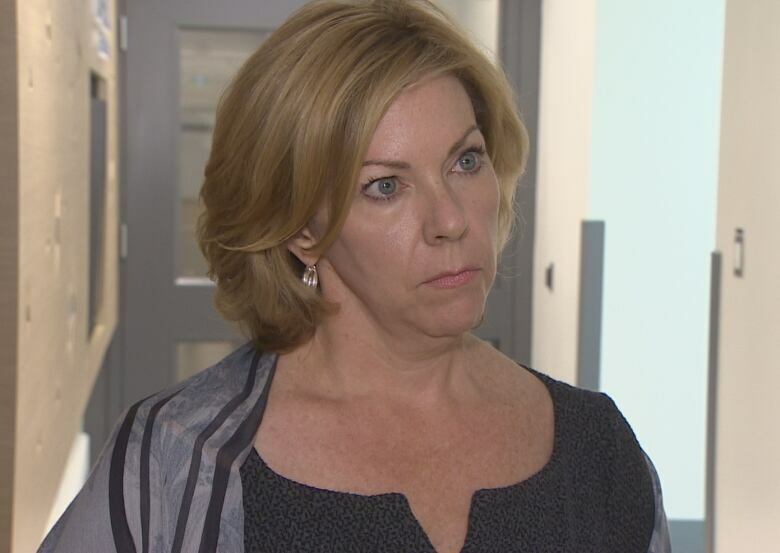 Last week, CTV News reported Kitch also had to repay personal expenses billed at her former job at Mount Sinai hospital in Toronto. Hutt said the board had no notice during the hiring process of any issues Kitch might have had at prior jobs. "I can tell you from my own personal perspective, I was not aware of anything that would suggest that we should have been concerned." Kitch and D'Arcy are due in court this month on charges related to the expense matter. Kitch faces charges of fraud over $5,000 and breach of trust, while D'Arcy is facing charges of breach of trust, unauthorized use of a computer and mischief to data.